Lot Size: 0.13 Acres / 5638 Sq. Ft.
SchoolsClick map icons below to view information for schools near 1153 Olancha Drive Los Angeles, CA 90065. Listing provided courtesy of Dale Jaques, L.A. Property Solutions, Inc..
Home for sale at 1153 Olancha Drive Los Angeles, CA 90065. 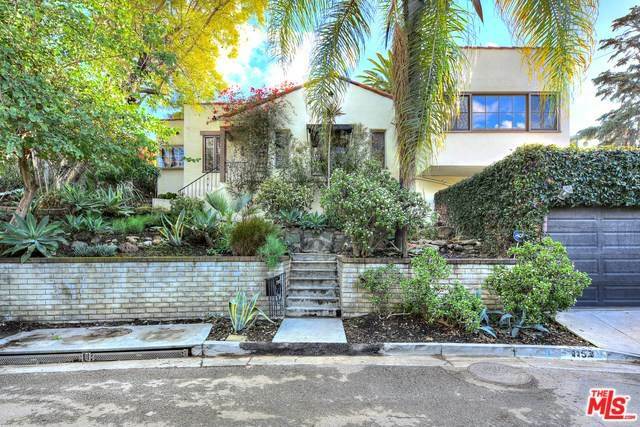 Description: The home at 1153 Olancha Drive Los Angeles, CA 90065 with the MLS Number 19431870 is currently listed at $1,070,000 and has been on the Los Angeles market for 66 days. You are viewing the MLS property details of the home for sale at 1153 Olancha Drive Los Angeles, CA 90065, which includes 3 bedrooms, 2 bathrooms and has approximately 1351 sq.ft. of living area.